While a little under 1% of the population is diagnosed with Celiac disease, an allergy to gluten, more are being diagnosed and self-diagnosed as gluten intolerant (aka gluten sensitive). A food allergy is an immune reaction to a protein-based substance in a food. Celiac disease is an allergy to a specific part of the gluten molecule which is actually composed of two proteins – gliadin and glutenin. A food intolerance is a reaction to a non-protein-based substance in a food. They’re often delayed meaning the person does not have an immediate reaction. But intolerances can also be a due to an inability to digest a food due to an underlying digestive weakness. For this reason, they can be trickier to diagnose. And in the case of a gluten intolerance, there are no agreed upon lab tests that can confirm it (as of yet). Just because a blood test comes back negative for Celiac disease doesn’t mean the person is not reacting to gluten. Why are we seeing a rise in gluten intolerance? Due to selective breeding, we are not eating the wheat our ancestors ate. Over the past 50 years, new hybrids of wheat have been bred for greater drought resistance and greater yields. It is thought that these new hybrids have different types of gluten proteins that we are not adapted to eat and they are wreaking havoc with our digestive systems. This includes organic wheat as well. Traditionally, cultures that consumed grains were careful in their preparation. They knew through thousands of years of trial and error and passed down knowledge that grains, similar to other plant-based foods, are not easily digestible. Soaking, sprouting and fermenting grains releases anti-nutrients in them thus making them more digestible and nutritious. They also reduce the gluten content as well. Modern day preparations skip this time-consuming process. Improperly prepared grains are associated with nutrient deficiencies and digestive problems. The junk food industry loves wheat for more than just gluten’s ability to make baked goods rise. They also use wheat and gluten as additives, binders and fillers and hide them under a long list of bizarre names such as modified food starch, natural flavorings and dextrin to name a few. Of course, junk food also contains, well… junk. High fructose corn syrup, chemicals, trans fats, refined vegetable oils and GMOs are in most processed food products. Some believe the nutrient-deficient, junk food-based SAD (standard American diet) is collectively lowering our immunity and creating immune reactions to more complicated proteins, like gluten, thus causing the rise in gluten intolerances. So when people go gluten-free and experience health benefits, some believe it’s because they’re also removing a lot of junk food as well. This is somewhat related to junk food and lowered immunity. After all, there is an intimate connection between our immune and digestive systems. Everything is connected and if we’re eating a poor quality diet, our whole body suffers, not just one system. But underlying digestive problems can certainly make digesting gluten (among other things) even more difficult. Gut flora imbalances (aka dysbiosis), lowered acidity in the stomach, poor bile production from the gallbladder and poor pancreatic enzyme production all can manifest from the SAD diet, stress, medications and toxins. Eating gluten in this digestively stressed environment can just make things worse. 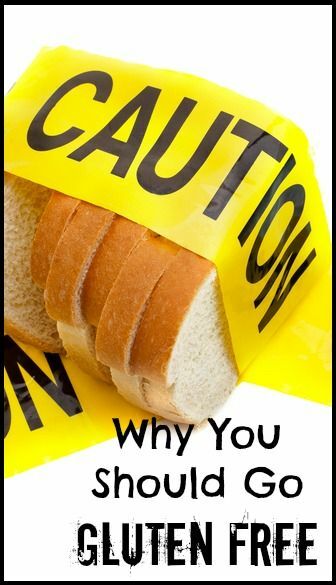 Why should I go gluten-free? I would say in my experience with my clients, that’s fairly accurate and I start most people out with a gluten-free trial just to see how it goes. It’s amazing how quickly so many health issues start to improve. 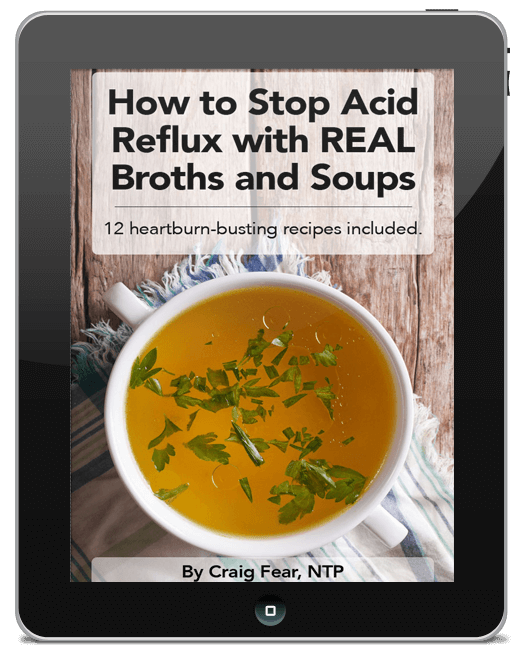 Decades of heartburn and GERD fade in just a few days. IBS symptoms start to improve. Weight comes off, other aches and pains dissipate, mental fogginess evaporates and energy increases to name a few. Is this just because of gluten or could it be some of the other factors stated above? Because certainly I’m not just telling people to go gluten-free without other dietary changes such as reducing sugars, processed foods and increasing good traditional foods like healthy fats, proteins and fermented foods. But what I do know is that it can’t hurt to do a gluten-free trial, especially if you’ve been dealing with a chronic health issue. Now, here’s the good news. Unless you’re diagnosed as Celiac, there’s a good chance you don’t have to give up gluten forever. A gluten-free trial in conjunction with a junk-food free trial will go a long way towards improving your digestion, immunity and pretty much everything else. You’ll get a good sense if gluten really is an issue for you or not. I recommend starting with at least a two-week gluten-free trial period (though four weeks is considered the gold standard). After two weeks, eat anything with gluten in it a few times a day for a few days – bread, muffins, a bagel, etc. Then stop and see how you feel for up to three days afterwards. If your symptoms return that’s a good sign you’re gluten intolerant. Now you know gluten is a major factor. Best to keep it out for a much longer period, if not forever. And keep in mind that gluten sensitivities don’t always present as digestive problems. Pay close attention to other issues as well – joint pain, headaches, skin conditions, etc. If any of those vanished in the first few weeks and then return after eating gluten, that’s another good sign you’re gluten intolerant. 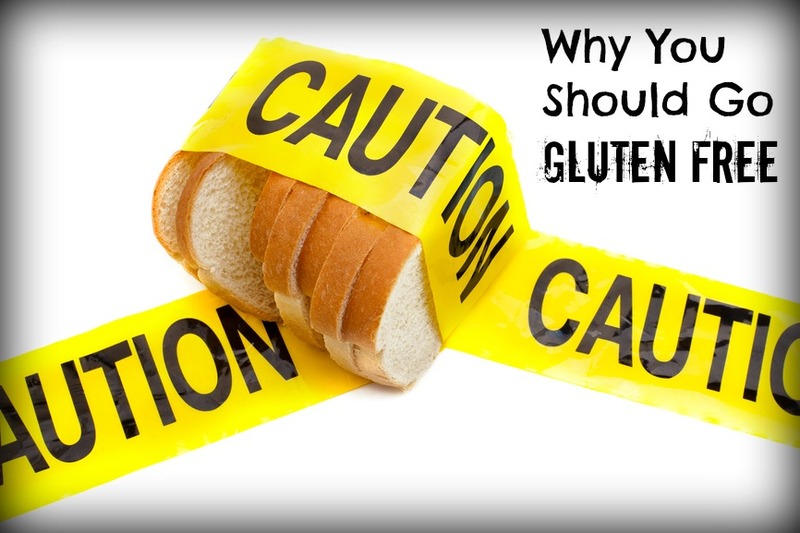 If after re-introducing gluten you have no symptoms, don’t start rejoicing yet! That’s good and you’re probably not gluten intolerant. But that doesn’t mean you should return to eating tons of junk food-based wheat products like sweets, cakes, cookies, etc. Keep it in moderation and seek out good quality sources. One such source is einkorn wheat products. Einkorn is an ancient form of wheat that has not been hybridized. It is the wheat people historically ate before the rise of gluten allergies and intolerances. Jovial Foods is a fantastic company that is committed to growing ancient and heirloom varieties of food in a sustainable way. They offers a nice line of einkorn flour, pasta and cookies. They also have completely gluten-free versions of those products as well. Another good quality source are properly prepared grain products. To Your Health Sprouted Flour Company offers a nice variety of sprouted grains and sprouted flours, including many gluten-free varieties. Finally, I’d love to hear of your experience with a gluten-free diet. Have you tried it? How did it go? Please share in the comments below.